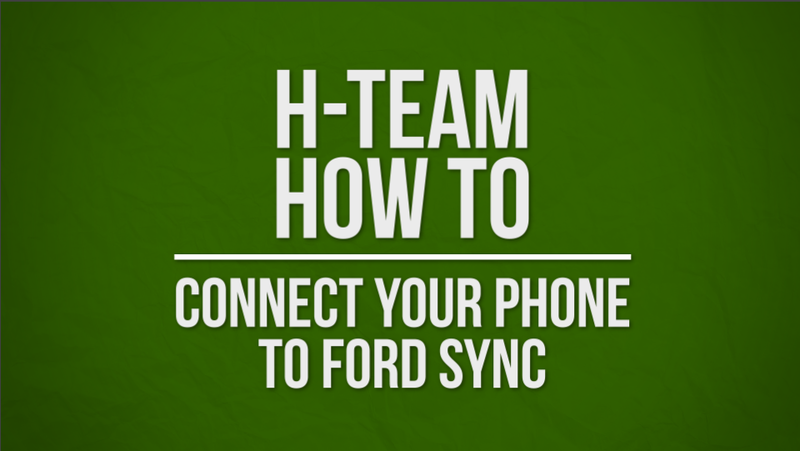 Heritage Ford F&I Manager, Corey Dillon, goes over how to pair your phone to the Ford Sync system. If you have any questions on how to pair your phone, please do not hesitate to stop by the showroom and ask for assistance. 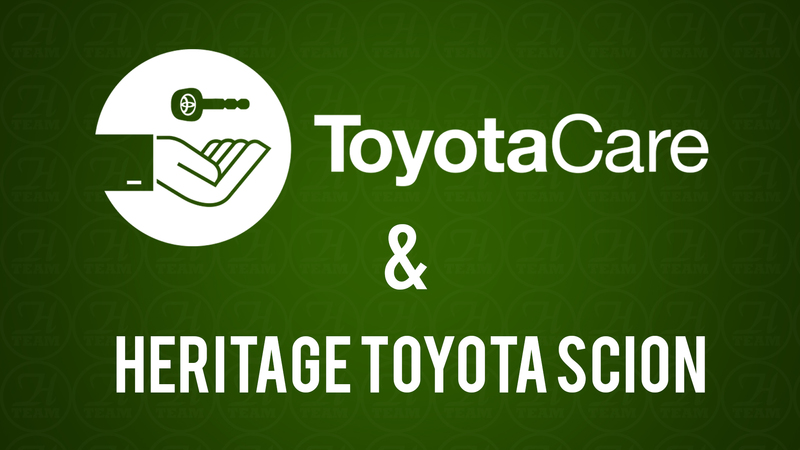 Learn about ToyotaCare, the no-cost maintenance program that comes with every new Toyota!